Regardless of the time of year, fitness is always on our minds. We see our own body on a daily basis: when we get dressed in the morning, when we get out of the shower, when we change our clothes, etc. We can’t escape it! When we truly see our body for what it is, we are either filled with dissatisfaction or a sense of accomplishment. It was for this reason that I decided to start pushing myself fitness-wise! I was tired of looking in the mirror and being unhappy! I had tried several multi-level marketing fitness programs and got involved at a local gym (where I caught a horrible case of warts), but I had never stuck with it! 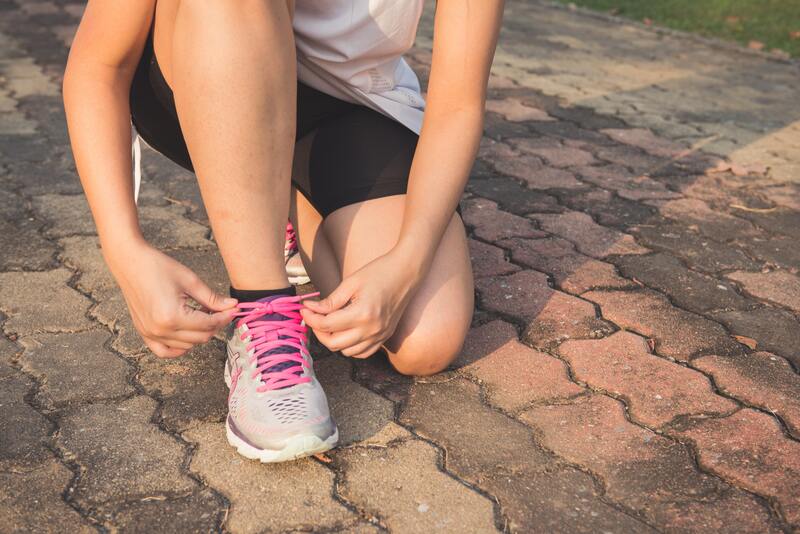 As life got busier, my exercise routine was the first thing to be put on the back burner! 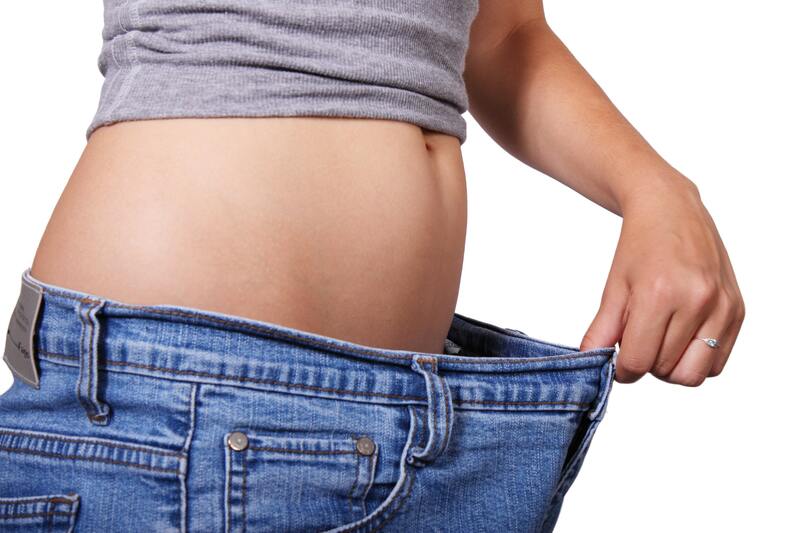 After several years of a sedentary, stressful career, I had packed on some unwanted weight and developed some stress-related health problems. 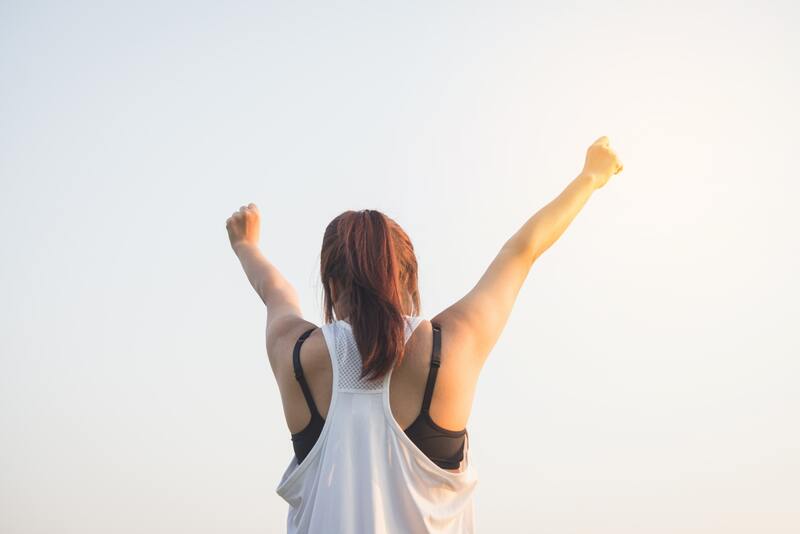 One day, I looked in the mirror and yelled, “I want my body back!” But I wanted to do something that would stick this time – something that was relatively easy to keep up. I knew another expensive workout program or a 20 minute drive to the gym would discourage me from my goal. It had to be something I could do from home. Although fitness is never “super easy”, all it takes is some motivation and a stick-with-it attitude. 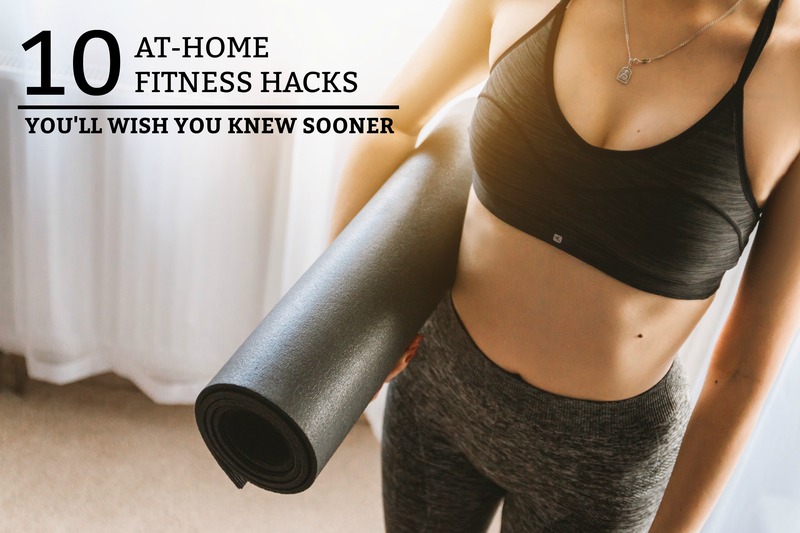 Here are 10 hacks that I learned to help me on my fitness journey! Have you ever heard about the 21-day rule? I have found it to be very true in my life! Although it depends on the complexity of the new habit and the amount of effort you put into it, it should take you about 21 days to create the habit of working out every single day (minus your rest days)! You absolutely have to stick with it for at least 3 weeks before it starts feeling like a normal part of your day. To motivate myself, I bought this and started charting each of my daily workouts. Get an accountability partner if you need to be held responsible for your exercise goals. Don’t give up! For my at-home workout routine, I purchased a and . You can also find affordable weights and mats at your local Walmart. Dumbbells are a must-have if you want to properly work out in the comfort of your home. Pro Tip: If you have arthritis or wrist problems, swap out the dumbbells for . They will help to reduce the stiffness and soreness that heavy weights may cause you. For the first 2 weeks of my new exercise routine, I just went for a 30-40 minute walk outside each evening. Instead of shocking my body with a sudden 60-minute, hard-core gym workout, I was slowly working myself into a daily exercise routine. I started to look forward to my evening walks and saw it as a stress-reliever. After 2 weeks, I started adding additional workouts to my daily routine. (see below) However, I still always start my workouts with a 30-minute walk/jog. If you can’t commit to 30-minutes, a simple 15-minute walk is also great! It will help to calm your mind and warm-up for the next set of exercises. This is one of my favorite hacks because it is free, fun, and easy! I always follow-up my 30-40 minute walk with a few quick and easy Youtube fitness tutorials. The good thing about these tutorials is that they are typically quick, so they are easy to accomplish if you are on a schedule. However, if you feel inspired, you can accomplish several of them in a row! My two all-time favorite Youtube channels are XHIT Daily and Fitness Blender. They have hundreds of workouts that are created for each part of your fitness journey: beginner, intermediate, and pro. Pro Tip: My two favorite Youtube tutorial workouts are arm and ab workouts because I am already getting in my cardio for the day while walking/jogging. Start chugging some H2O! I cannot stress this fact enough! 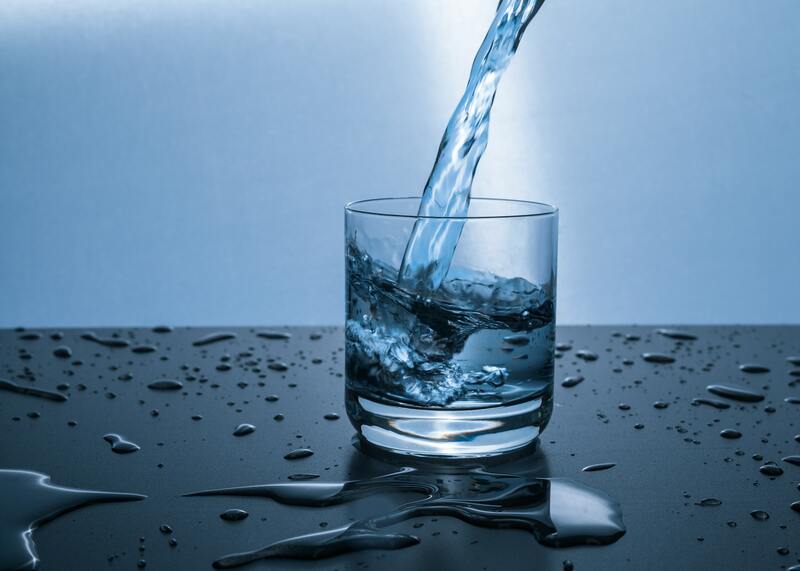 You should be drinking an 8-oz glass of water at least eight times a day (2 liters). Water helps to boost your metabolism and cleanses your body of unwanted toxins. Drinking a cup of water immediately before a meal will act as an appetite suppressant, discouraging you from eating unnecessary amounts of food. Take this 2-week challenge! Drink a minimum of 2 liters of water a day. I guarantee you 100% that your body will respond positively. You may take more trips to the bathroom, but it will be worth it! Nothing is more demotivating than feeling unwillingly chained to your workouts. If you don’t want to commit 30 – 45 minutes to exercise each day, make your workouts short and intense! A small amount of exercise is always better than nothing. 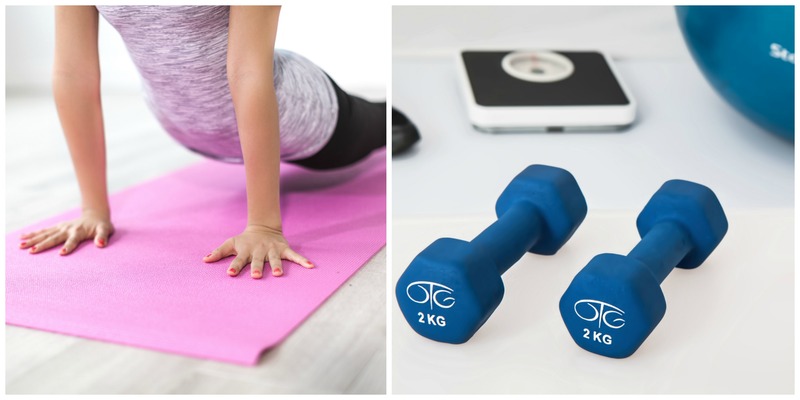 From my experience, as you progress on your fitness journey, you will want to continue to work out for longer periods of times – especially as you start to see results! Always remember, the more you put into it, the more you will get out of it. You must be patient! This was the hardest part for me. At the end of each week, I would look in the mirror and try to see the results of my hard work. Personally, it took me 6 weeks to even see my first results. However, by week 4, I noticed a huge difference in my strength and energy levels! And even though I could not see the results in the mirror, my favorite pair of jeans buttoned up just a bit easier. Pro Tip: Always take before and after pictures! Take a picture every 7-10 days, so you can look back at your progress. Even though you may not be able to see a difference in the mirror, pictures may show you subtle results that you couldn’t see before. In the beginning, I was obsessed with weighing myself. Don’t do it! 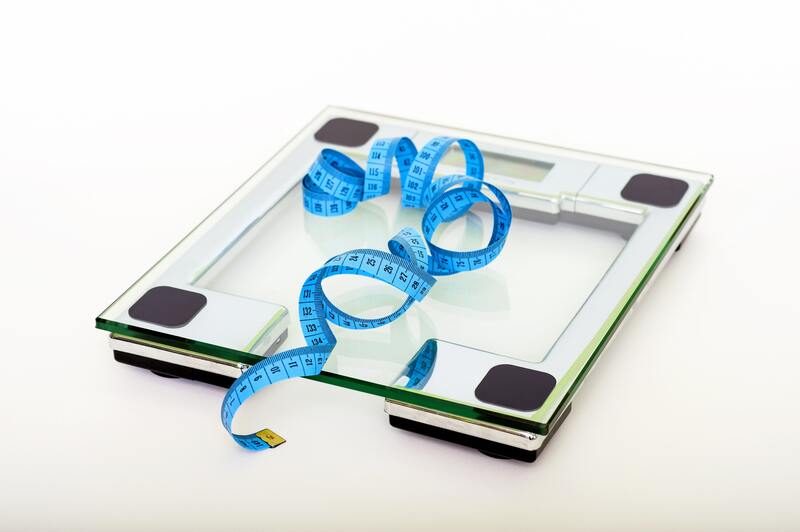 The number on the scale is not what matters – especially in the beginning! By week 3, I was discouraged because I hadn’t lost any weight. However, I was WRONG! I was losing fat, but gaining muscle. It was a wonderful switch-off – something my simple set of scales wasn’t telling me. If you must weigh yourself, only do it once every week or two. Don’t allow yourself to become obsessed with the numbers when your goal should be daily exercise and nutrition. 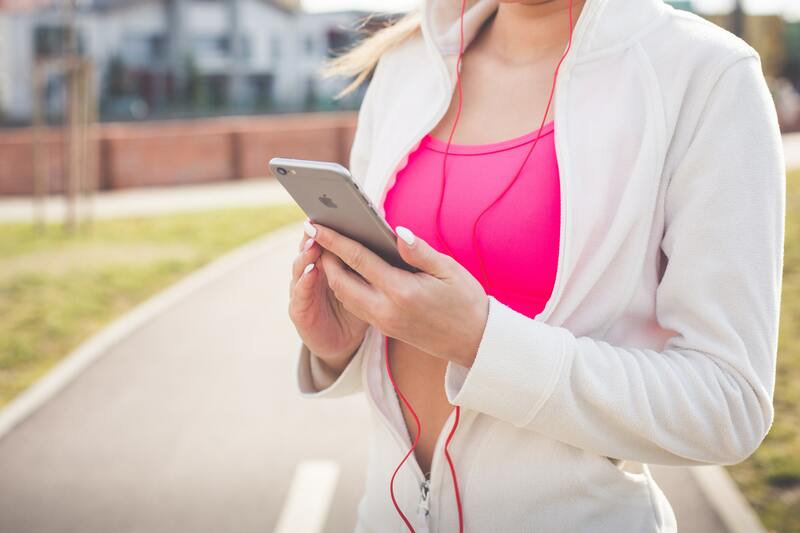 One of the easiest ways to get in the mood to exercise is to put on proper workout clothes. Walmart, TJ Maxx, Ross, and Marshalls can set you up with some affordable workout clothes! (The only thing I really splurge on is workout bras – because I get mad if my straps are too tight!) Also, purchase some good-quality workout shoes. It is surprising how much your clothing can change your mindset and boost your performance! I know this is the hard part! 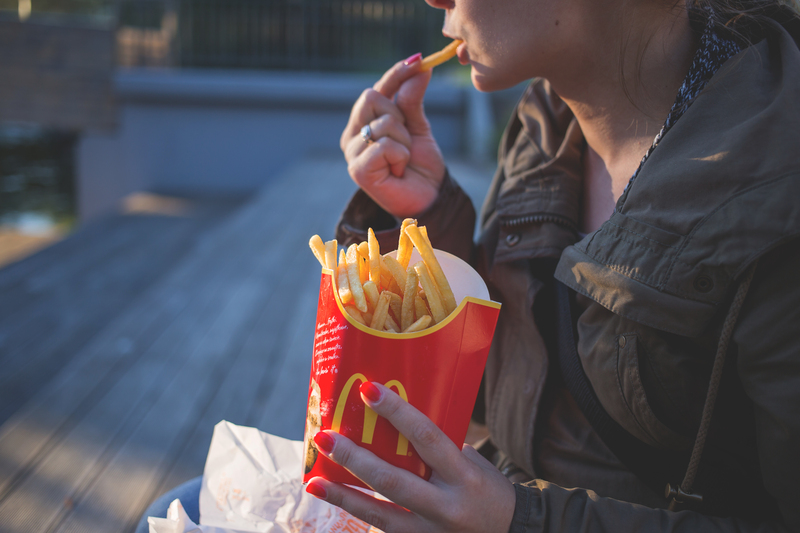 Why does greasy food and sugary snacks have to taste so good!? The fact is, nutrition is the number one factor affecting your over-all health. What you put into your body will show on the outside! Vegetables, lean meats, water, and proper health supplements should be a normal part of your daily routine. These easy health tips will help to get you started on the road to a healthier lifestyle. FINAL TIP: When you are outside exercising, be safe! Choose safe areas to walk or run in and always be aware of your surroundings. Read “20 Personal Safety Tips Every Woman Needs to Know”. Always put safety first! At the end of the day, fitness always takes effort. There are no easy 2-week quick fix programs or healthy shakes that can bring the same results as consistent, daily workouts. Life gets busy and you may find it hard to fit in a daily workout routine! However, implement a few of the hacks above to start on your fitness journey to achieving your goals!